Penalties meted out by the US on ZTE were meant to punish the company for breaking trade sanctions. They certainly hurt its shareholders. Stock in the Chinese telecommunications equipment maker plunged as much as 41.5% to the lowest in a year Wednesday in Hong Kong, as trading resumed after being suspended since mid-April. ZTE won’t be the only one to feel the impact of this pay-for-play deal by the Trump administration. A US$1bn fine to be paid to the US department of commerce before 8 August is enough to wipe out a year of operating profit. What’s more, ZTE is required to get rid of its board and senior management at both the parent company and affiliate ZTE Kangxun Telecom. Terms for those layoffs were clarified in a ZTE filing to the Hong Kong stock exchange late on Tuesday. ZTE will terminate all current members of the senior leadership of both the company and ZTE Kangxun at or above the senior vice president level. That paragraph goes on to explain that ZTE must also expel any staff member responsible for illegally shipping telecoms equipment to Iran or North Korea. 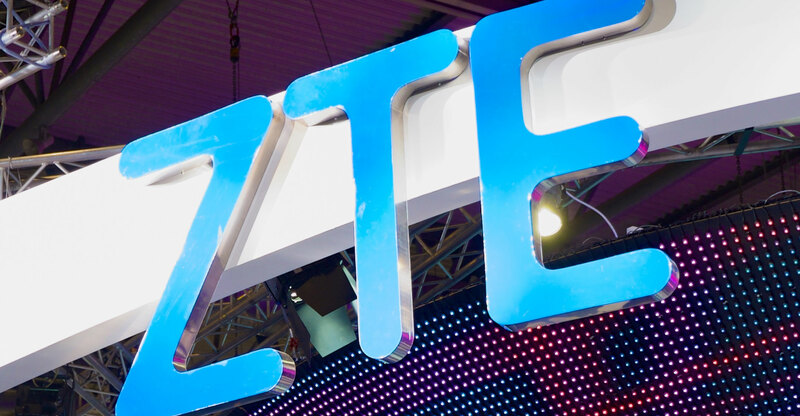 ZTE’s annual report lists 30 people under the heading of director, supervisor and senior management — with nine holding the title of executive vice president. Another dozen or so are likely connected to the embargo-busting team. Losing so many senior leaders at once will be a major blow. Business continuity and decision making will probably be severely impacted, and the resulting turmoil will at some point make for a great business school case study. If you look at this as the US cutting off the head of the snake, then perhaps its goal will be achieved. But China’s state-backed tech industry more closely resembles a Hydra. If more than 30 senior leaders at one of China’s biggest and most powerful tech companies are let loose, we’re not likely to see a rise in mid-week golfing. The risk to the US is that at least some staff start their own businesses, or move to firms that will benefit from their years of experience, and corporate and government connections. A litter of mini-ZTEs isn’t in the best interests of the US as it faces a determined and aggressive Beijing intent on making China technology independent.